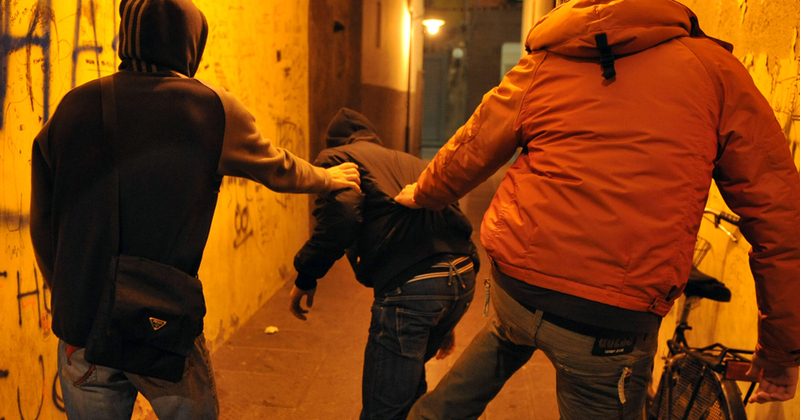 The 15 year-old was attacked by a group of men after being subjected to verbal abuse. News 13 February, 2019 . Written by Sarah McKenna Barry. Police in Manchester are treating an incident in which a teenage boy was assaulted in a park as a hate crime. A group of men hurled homophobic abuse at the 15 year-old as he walked by them on the Manchester Road Park. The teenager challenged the group, who proceeded to physically assault him. The teen was taken to hospital to be treated for his injuries, and has since been discharged. One of the attackers has been arrested and remains in police custody while authorities are appealing for witnesses who may have information regarding the incident. Due to the nature of the verbal abuse aimed at the teenager, police are treating the incident as a hate crime. “A boy has been arrested following a hate incident in Bury. “Shortly after 3:30pm on Monday 11 February 2019, a boy aged 15 was subjected to homophobic abuse while walking along Manchester Road Park, before the boy was assaulted by a number of males. “The boy was taken to hospital with non-life-threatening injuries and has since been discharged. Anyone who may have information is encouraged to contact officers on 0161 856 8172, or to call Crimestoppers, anonymously on 0800 555 111.